Home News RealMe Breaks Away From Oppo: Can it Match the Success of OnePlus? RealMe Breaks Away From Oppo: Can it Match the Success of OnePlus? 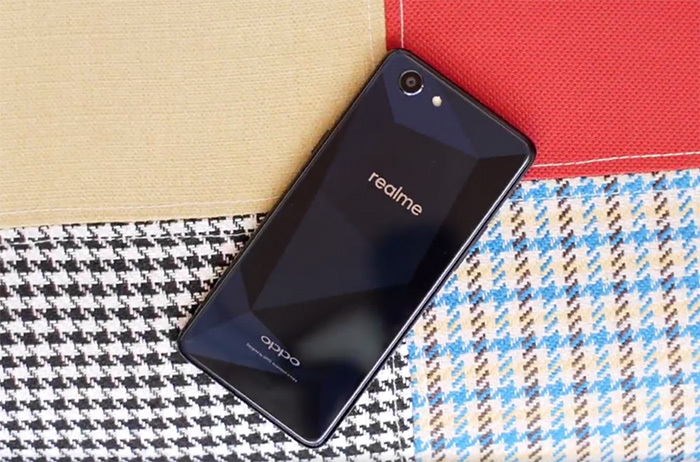 RealMe, a spin-off of the popular Chinese brand Oppo, will now be operated as an independent brand. Sky Li, the former Vice President of Oppo and the company’s head of overseas business, introduced Realme as his new venture on Weibo. Li, who also announced his departure from Oppo, said that the new brand is designed to bring devices with snazzy designs and dependable performance, especially aimed at the younger generation. RealMe (Shenzhen Ruierhao Mobile Communication Co., Ltd.) was registered in China on June 1, 2018, with a total paid-up capital of 50 million yuan. As of now, the company’s only smartphone – RealMe 1 – is only available in India where it has been among the highest rated devices on the exclusive partner, Amazon. The smartphone has sold 400,000 units in India in just 40 days of sale and as per Counterpoint Research, gained 1% of the total sales in India for that period. It is looking to capture the market with products priced between Rs. 10,000 and Rs. 20,000. In his message, Li wrote that he wants to lead the company in a way that it doesn’t follow trends and maintains an air of uniqueness and realism. He also shared his excitement about starting a new brand after years of engagement with Oppo, saying that he feels like a 20-year old college graduate again. He added that by leading Oppo’s business in more than 30 countries, he had learned much about the needs of young smartphone users, and their enthusiasm is what inspired him to start the brand. For many, the launch of an independent brand out of Oppo is reminiscent of the rise of another brand which has reached significant success in just a few years of existence – OnePlus. Soothsayers foresee a similar fortune for RealMe and the assumption is likely to be based on RealMe’s shot to fame in India. The company has already promised that Android P will be coming to all variants of RealMe 1 which is great considering the smartphone is positioned in the budget segment.